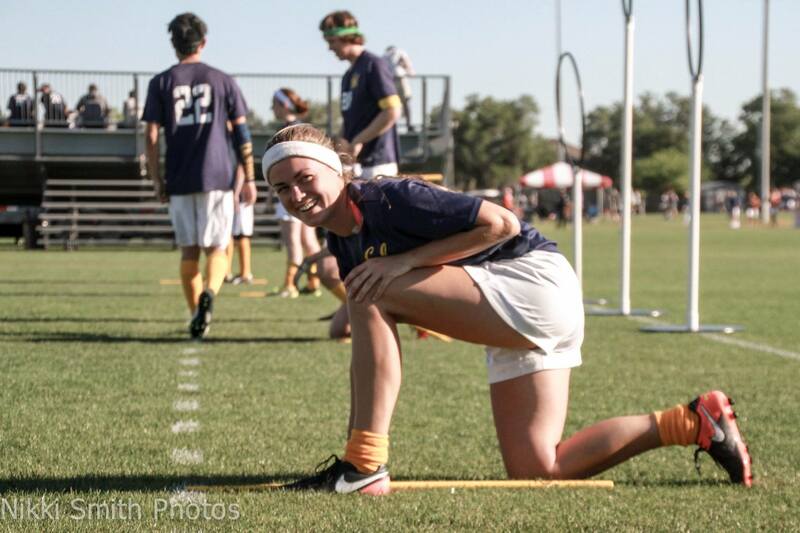 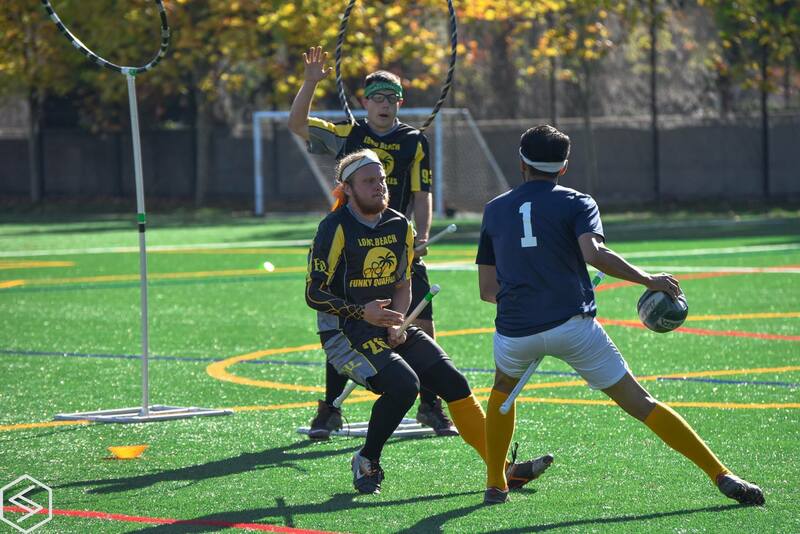 Quidditch is a full-contact, co-ed sport first created at Middlebury College in 2005. 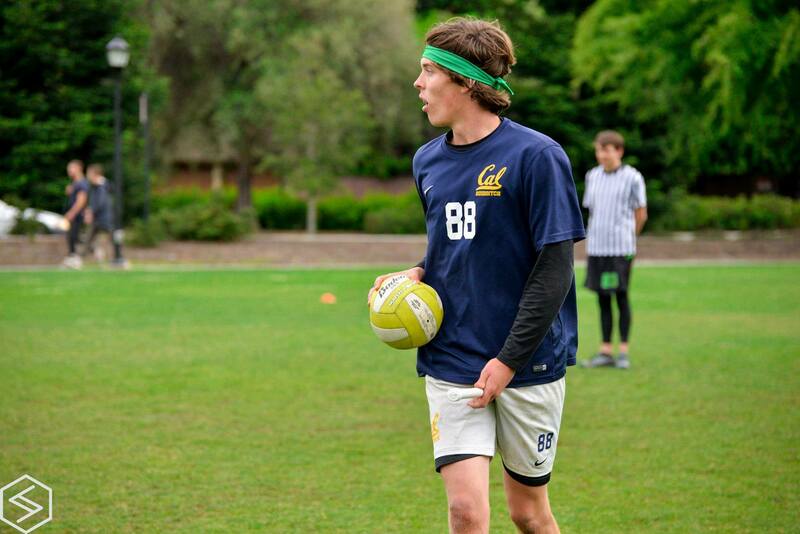 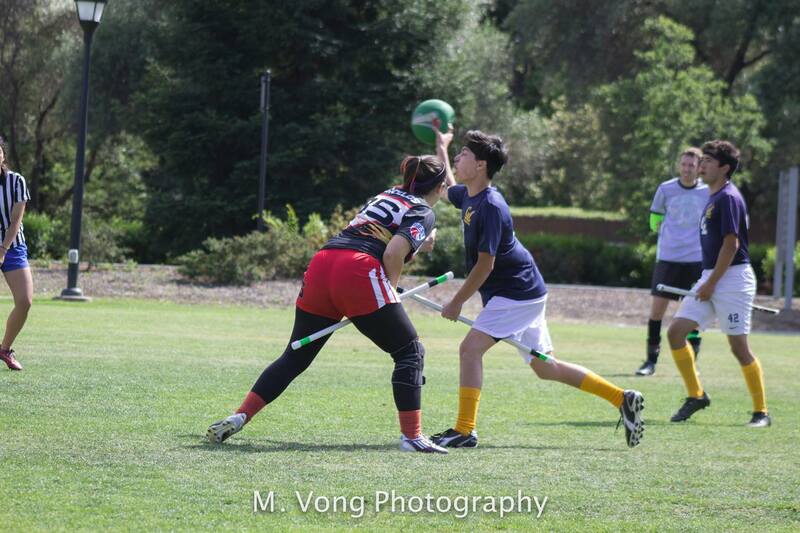 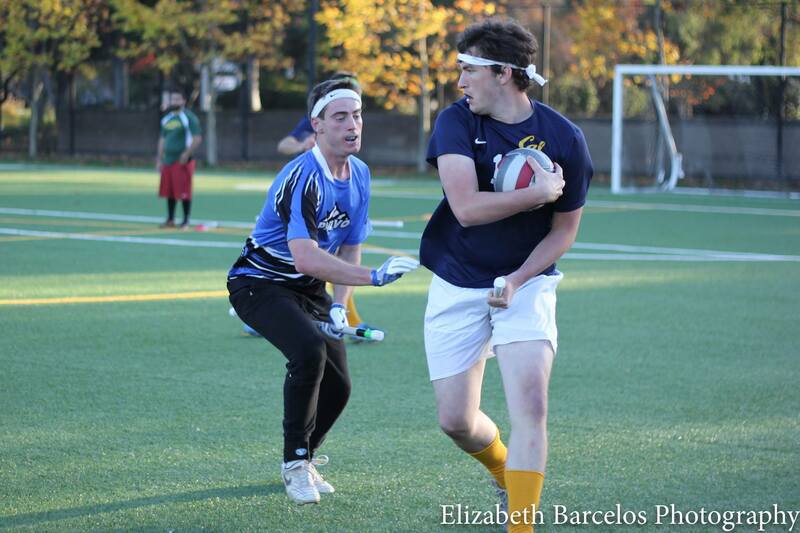 Four years later, Cal Quidditch was founded and has been an integral part of the UC Berkeley campus culture by providing students a magical place to have fun, build relationships, and stay active. 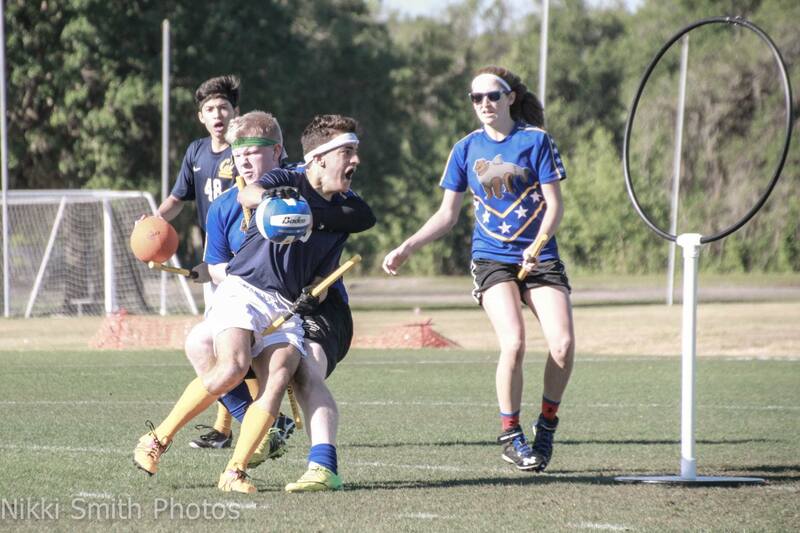 Furthermore, it gives student athletes of all genders the opportunity to train and compete in the rapidly-growing sport of Quidditch. 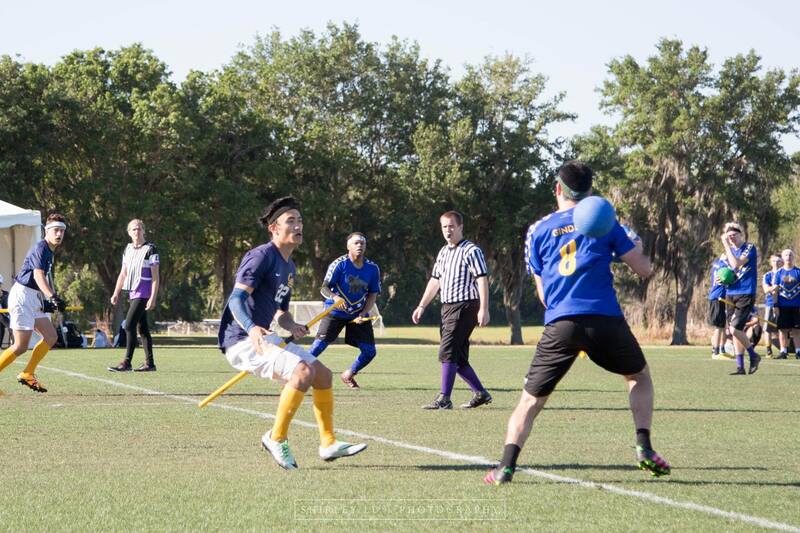 Learn more about the rules of quidditch here. 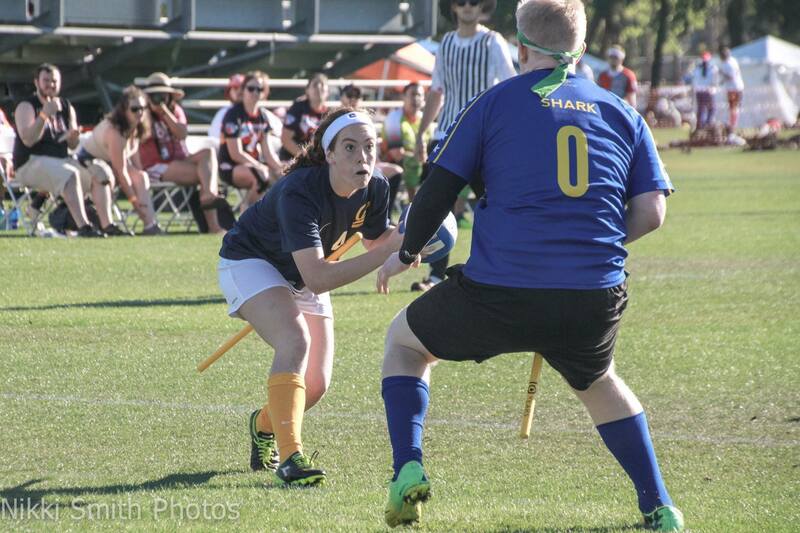 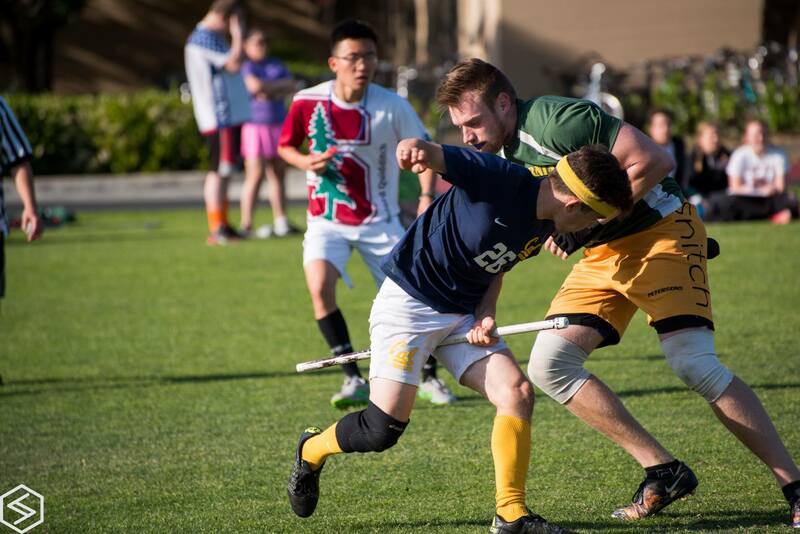 At UC Berkeley, Cal Quidditch has grown to one of the most recognizable clubs on campus with 150+ members and two competitive teams. 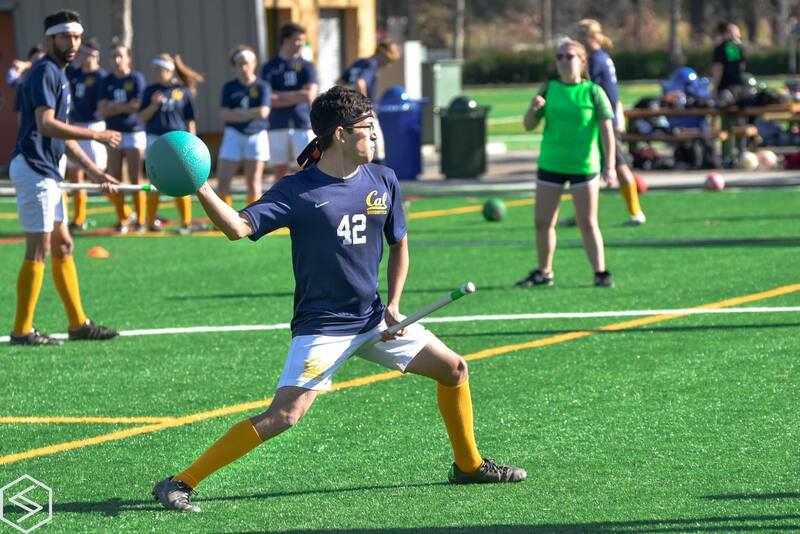 During this time, it has become one of the premier competitive teams in the nation, recently earning a top 25 national ranking at US Quidditch Cup 10, held in Kissimmee, FL.